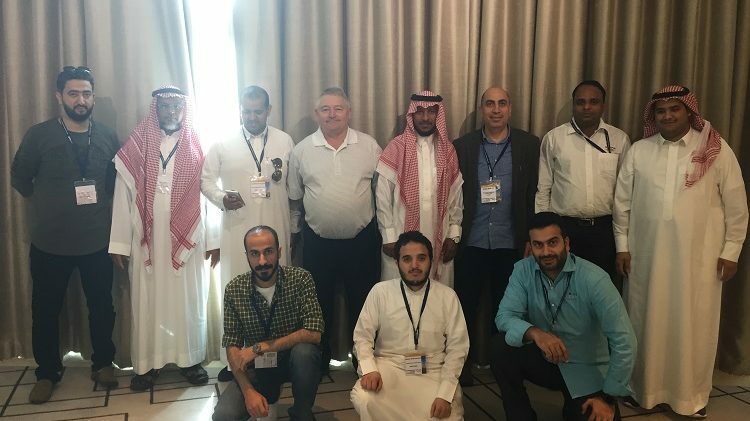 The 3-day technical workshop alongside Cemtech Dubai was successfully completed on 20th February 2018. The first part of the workshop covered the topics fuels, combustion and emissions. The second half covered grinding technologies and product development. Participating in the workshop were people from Egypt, Kuwait, India, Saudi Arabia and Spain. The next such workshop should be alongside Cemtech Asia in Hanoi at the end of June 2018.